Cosgrave Studios: Amazing Penny Bracelet Workshop! 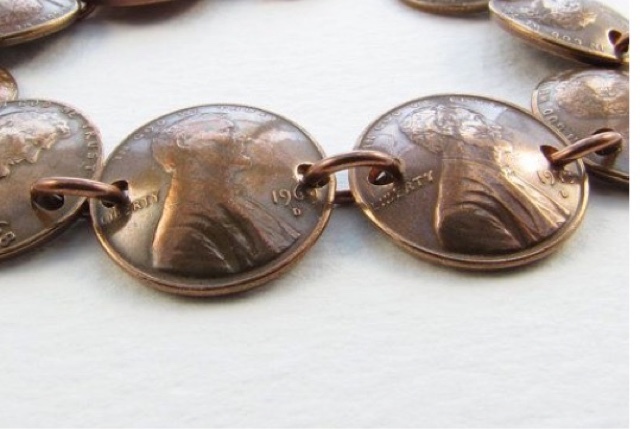 Pennies can be a fun and stylish way to commemorate special events! Pick out pennies with years representing a date to remember. We will be drilling, dapping, and connecting pennies to create a unique bracelet.